ShowreelBingo.com is the number one bingo site for players everywhere! We're bringing you the finest in 90 Ball Bingo and popular instant games like Fluffy Favourites and Sugar Train. With huge jackpots and great offers, you've got all of the ingredients for the best bingo site in town! 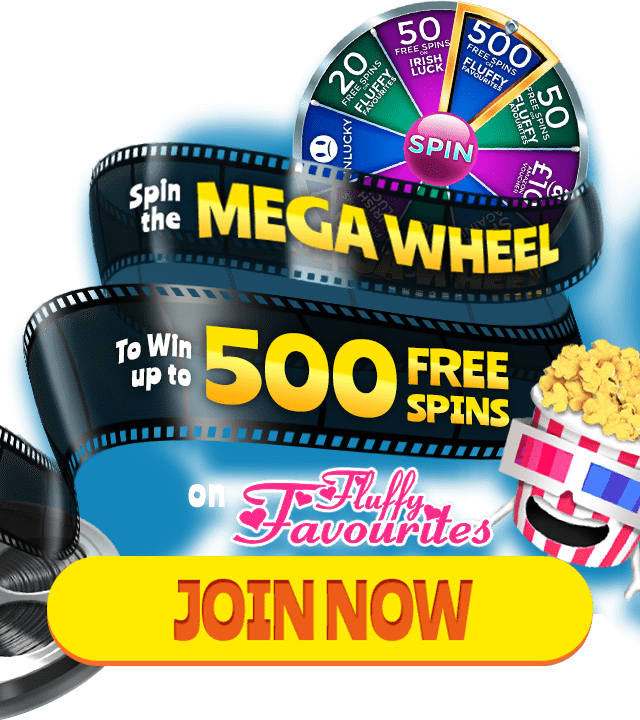 With hundreds of instant games on offer – all you have to do is register with us today, and we'll give you a free spin of the Mega Wheel – your chance to win up to 500 Free Spins on Fluffy Favourites!